Open the Alexa app on your iPhone or Android phone. Tap the menu icon in the top left corner. 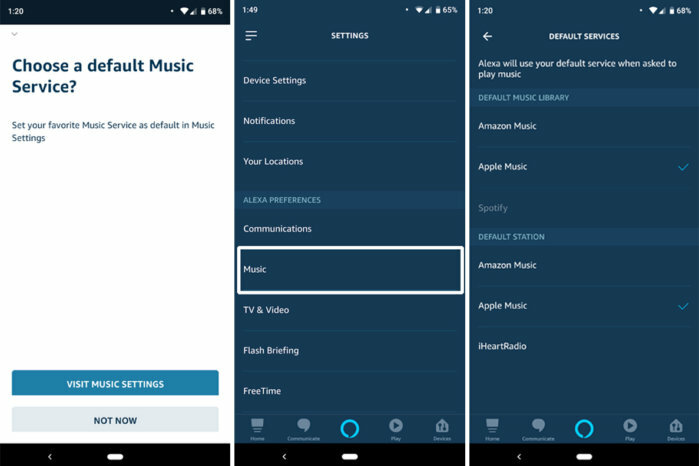 Tap Music under Alexa Preferences. Tap the plus symbol next to Link New Service. Enter your username and password and two-factor authentication code. Tap Enable to Use on the Alexa Skill page. Tap Allow on the Apple authentication page. Setting up Apple Music on your Echo device takes just a few taps. Go to Settings in the Alexa app. Tap Music and scroll down to Default Services. Choose Apple Music as the default music library and default station. You can set Apple Music to be the default service on your Echo. 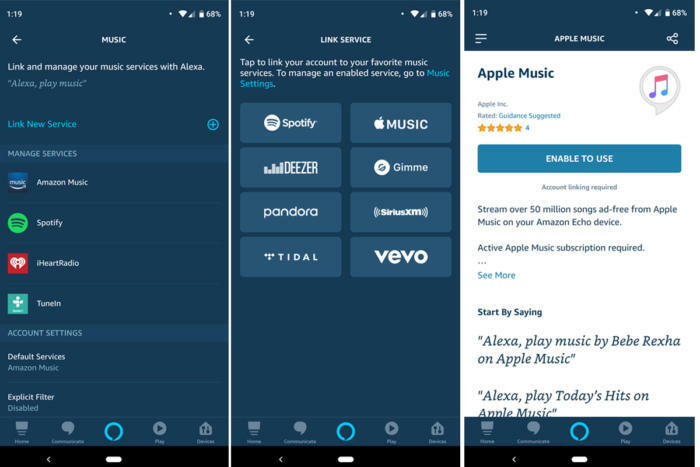 Now all you need to do is ask Alexa to play something and it will automatically search Apple Music rather than Amazon Music or Spotify. 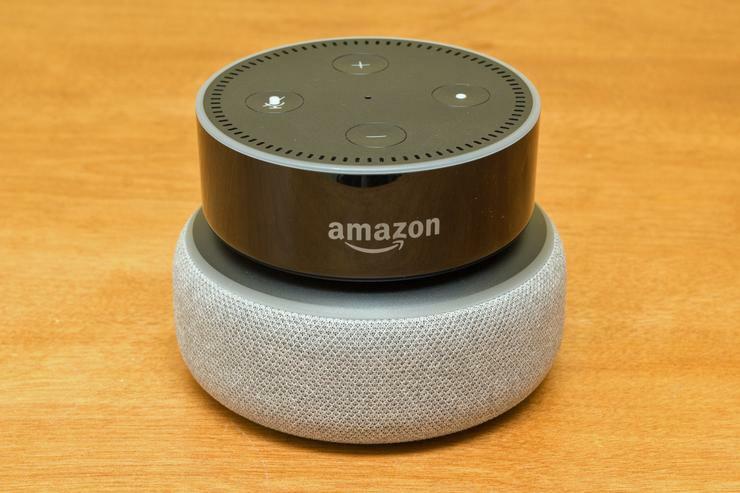 Depending on your Echo, the song probably won't sound as good as it would on HomePod, but any Echo you buy will be a heck of a lot cheaper. And besides, you can always hook up a Bluetooth speaker to amplify the sound.